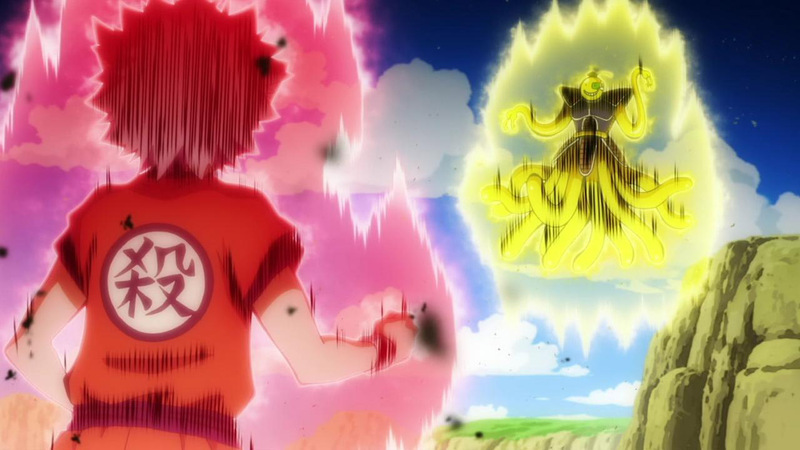 In Season 1, Episode 11 a scene from Dragon Ball Z flashes very quickly on the screen when Itona tells Koro-sensei that he’s his brother. 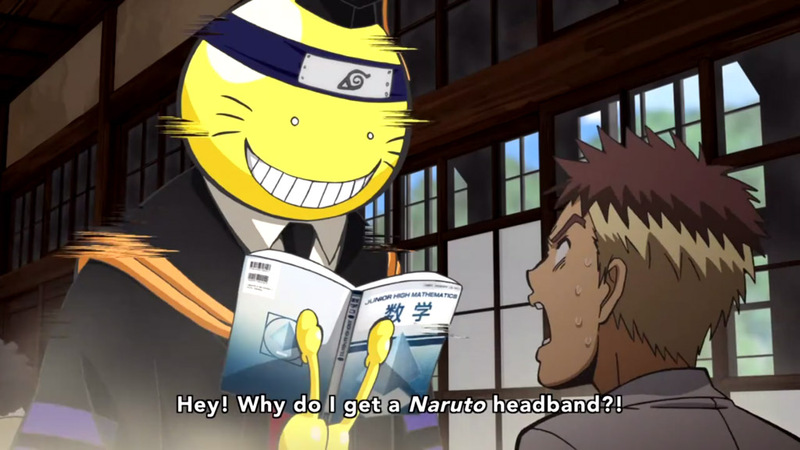 Koro-sensei can be seen wearing a Naruto like costume during mid-term preparation. Is that literally it? Everybody saw that. 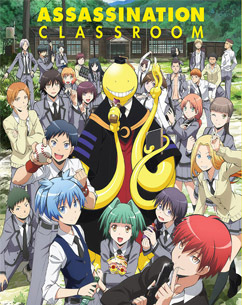 There are more eggs in Assassination Classroom, but we are currently extremely backlogged with easter eggs and working through them as quickly as we can.